Analytics enable the extraction of high-quality, timely and actionable insights to help leaders make better-informed decisions. Sounds simple right − but how do you know you if you are tracking the right data, or asking the right questions from it? 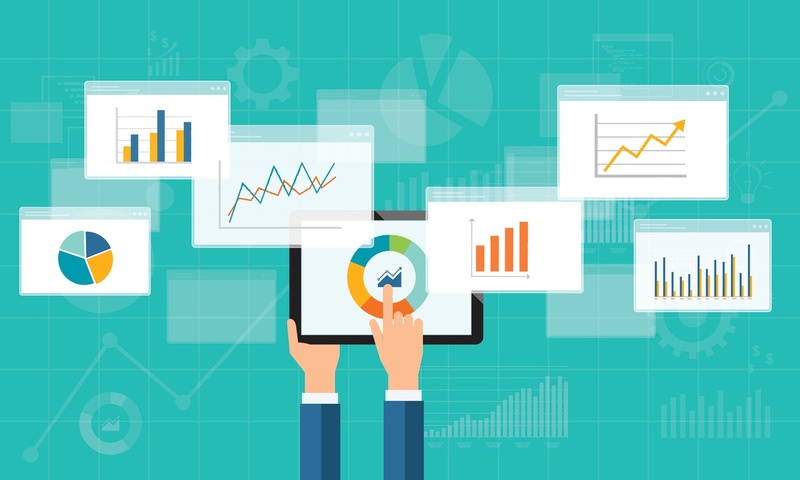 Without a clear strategy, the rapid changes in the analytics world can lead your organization in the wrong direction, with expensive software integrations and training that can cost your team valuable time and money. Below are 4 pillars of a successful analytics strategy. Here are four key points to help develop a solid analytics strategy for any industry that can be adapted across cultures and organization sizes. 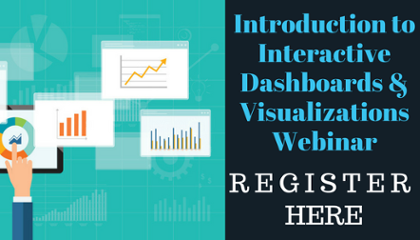 Dashboards are on everybody's mind - for good reason. Who doesn't want a quick and easy snapshot of organizational data that updates seamlessly? Join us for a webinar on Wed, Sep 27, 2017 2:00 PM. We will spend this hour looking at a range of different dashboarding options. We'll start with a sophisticated Power BI dashboard that Tech Impact just released in place of a standard Annual Report and end with some ideas for folks who might need to manually import data into a dashboard on a monthly or quarterly basis.